now booking for 2018 & 2019... many prime dates still available! Congratulations on your engagement! Give me a call or email to check availability of your date for 2018 before i am all booked up! 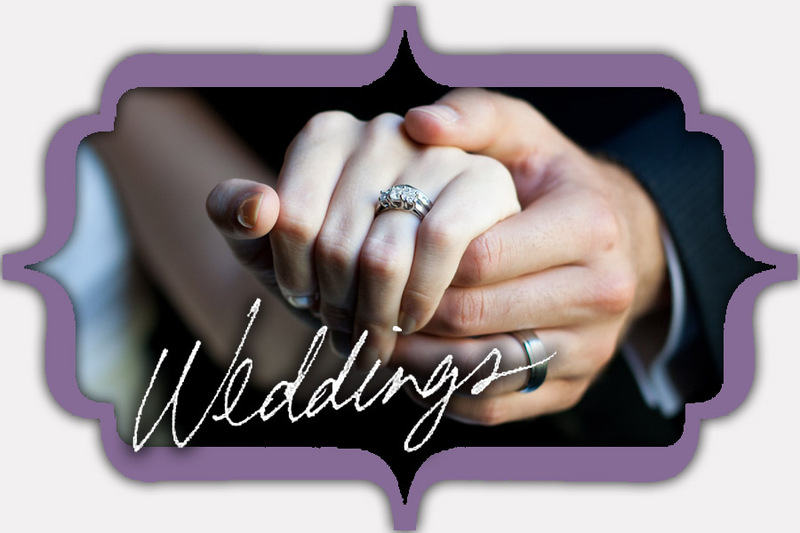 - many more upgrades available including, parent albums, engagement guestbooks, brag books, save the dates, thank yous, etc. 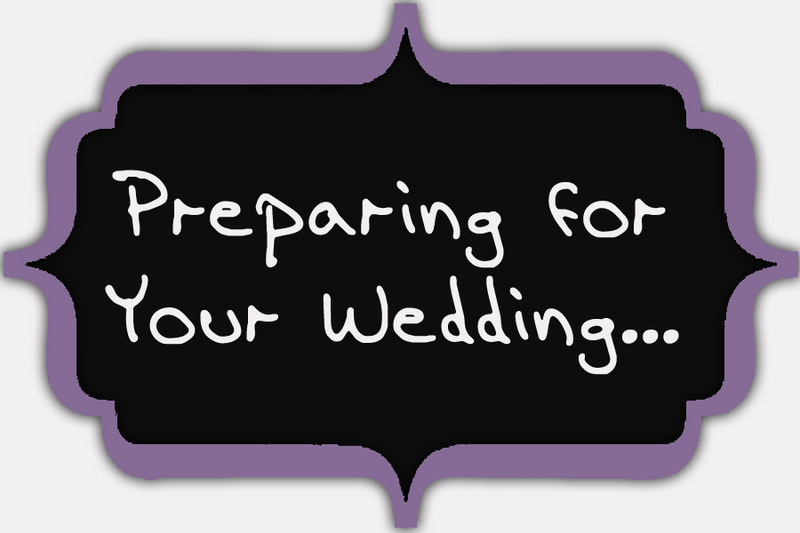 Give me a call or email me for specific package information and to check if your date is available. 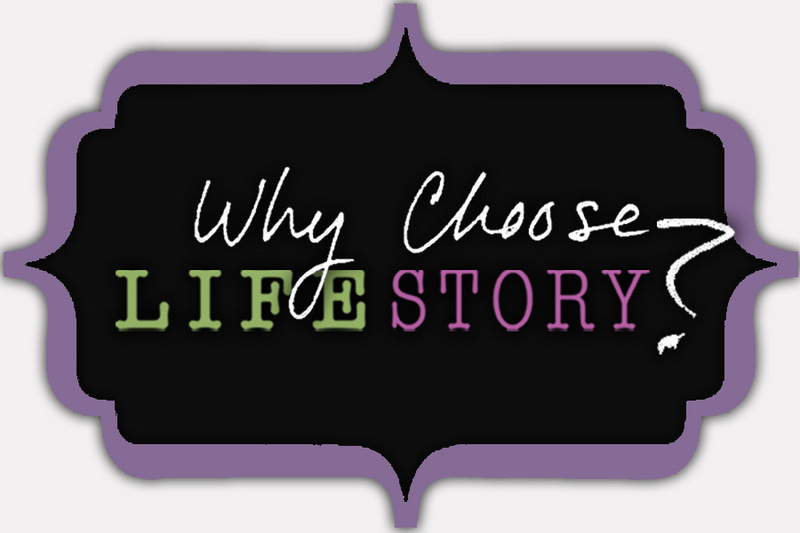 We can also schedule a consultation in order to discuss your individual needs and design a package that works for you! 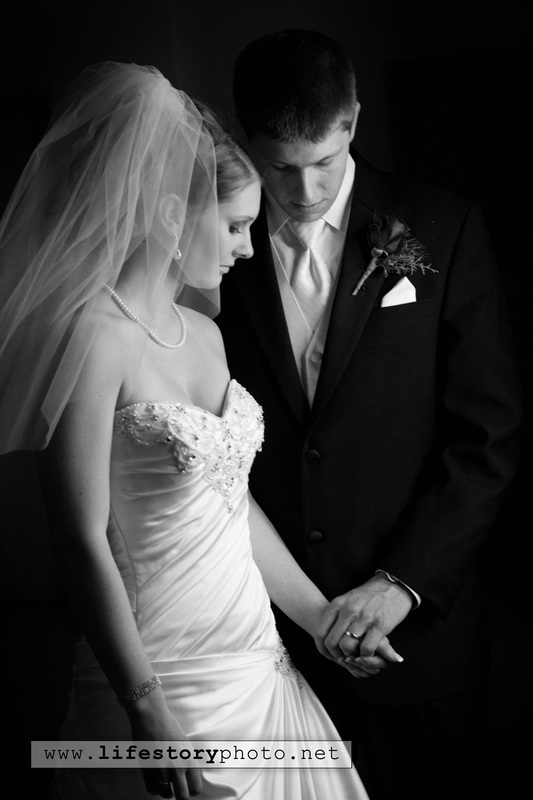 I look forward to meeting you and documenting your wedding story! **All above prices subject to change at discretion of photographer without notice and may vary depending on needs of client. Prices do not include sales tax and mileage. There is no charge for mileage within 50 mile radius. 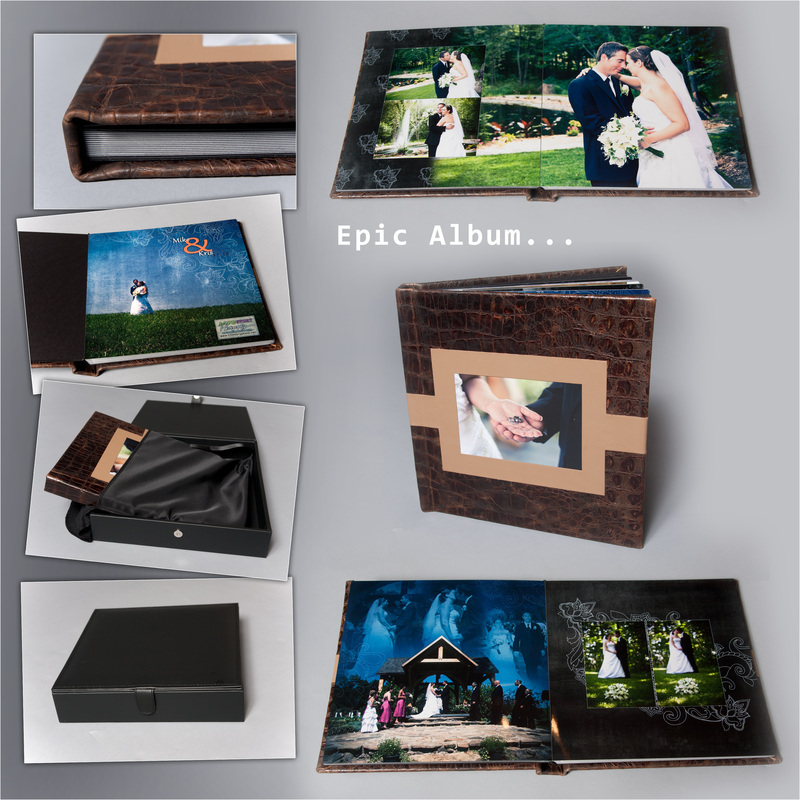 This is our most luxurious album, thus the name "epic". It is a hardcover album with thick, lay flat, rigid pages. Cover choices are custom photo cover or leather with cameo cutout (many leathers to choose from as well as cover designs!) You can choose between regular or metallic pages and 10x10 or 12x12 size. This album is definitely an art piece you will want everyone to experience! 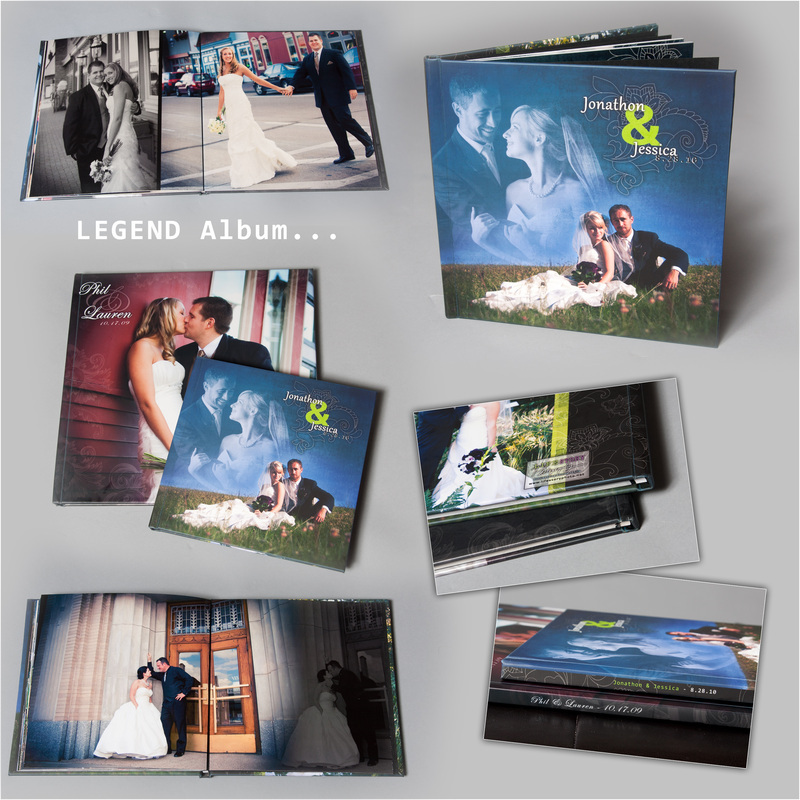 This is our standard album, a hardcover coffee table album featuring lay-flat hinged pages and custom photo cover. It also includes choice of regular or metallic pages. This is a beautiful, cost-effective album. These are 3"x3" hardcover accordion books that are perfect size to put in your purse or pocket in order to show off your photos. and portrait sessions. Give them as a gift to parents, bridesmaids or godparents! 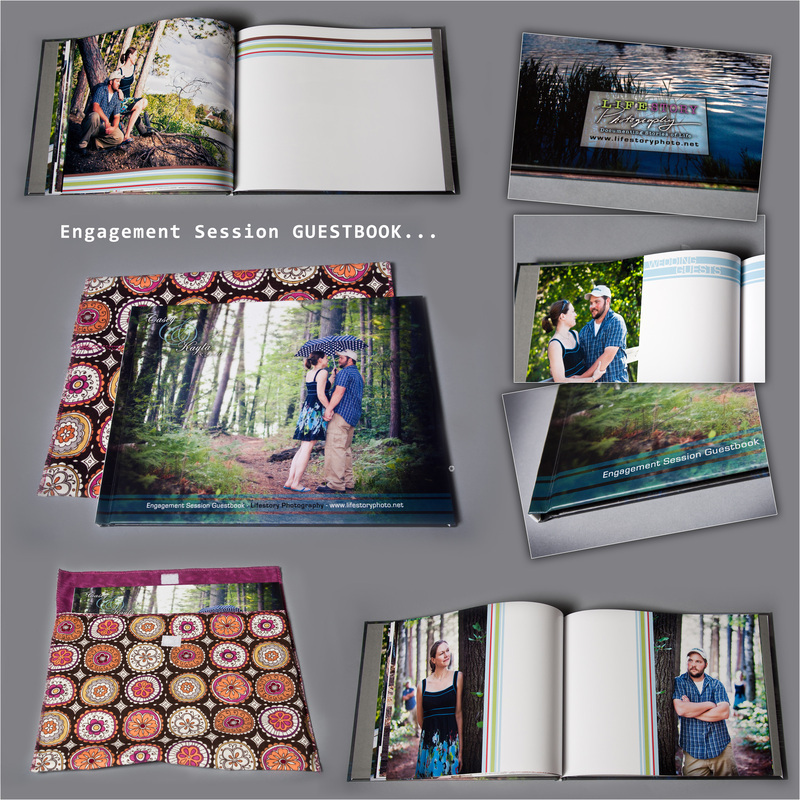 This is a hardcover coffeetable album I would design for you using photos from your engagement session. 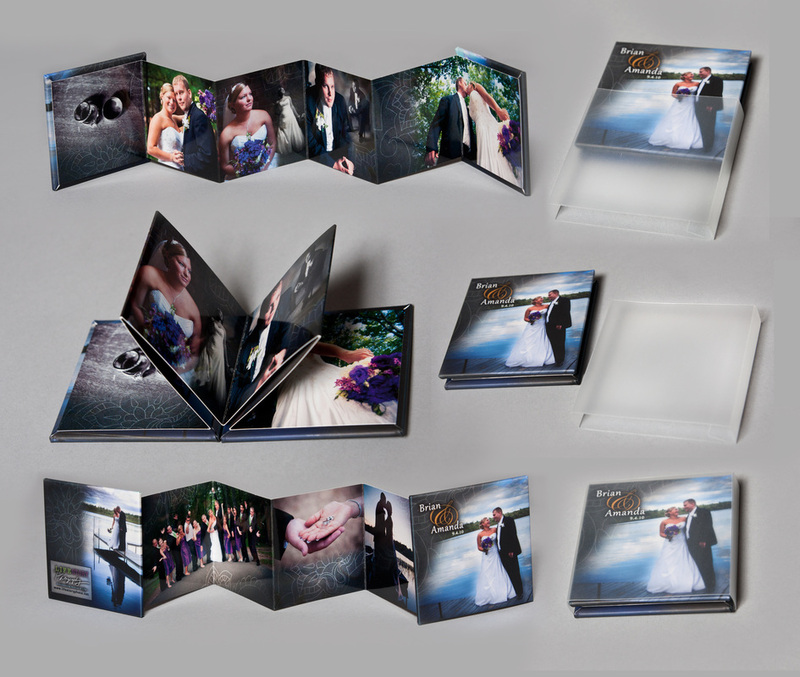 The design leaves empty space for guests at your wedding to sign the book in yearbook style. This is a wonderful alternative to the traditional guestbook, as guests love to see your engagement photos, and as a result, more guests tend to sign it and write more too. The best part is that you will actually read what your guests wrote because this album will be on your coffeetable throughout the years. This case has custom-designed photo cover and magnetic closure. Great way to house and protect your digital negatives.